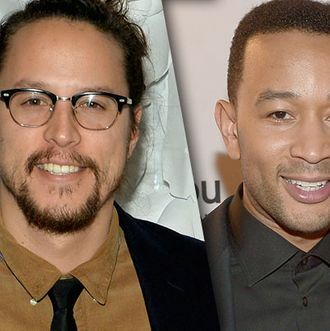 Deadline reports True Detective’s crush-worthy Cary Fukunaga will work with John Legend to adapt the 2012 Pulitzer Prize–winning biography The Black Count: Glory, Revolution, Betrayal, and the Real Count of Monte Cristo. The book tells the story of French Revolution–era General Thomas-Alexandre Dumas. Dumas, who was the child of a slave and a French nobleman, was the highest-ranking person of color to ever serve in a European army, and was the inspiration of his son Alexandre Dumas’s novels, like The Three Musketeers and The Count of Monte Cristo. Though Fukunaga has a few projects in development — including a WWII spy movie, another war movie, and an adaptation of Stephen King’s It — according to Deadline, this one will follow the Beasts of No Nation adaptation he’s shooting with Idris Elba next month. That is a lot of movies. That whole flat circle thing must be useful for time management.